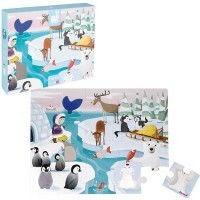 This beautifully illustrated 48-pieces cardboard jigsaw has full image printed underneath the pieces to ease the assembly for the beginners puzzle fans. 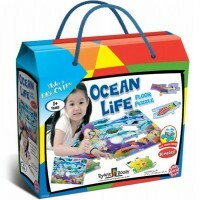 Assemble a sea of life with this educational jigsaw for preschool kids! 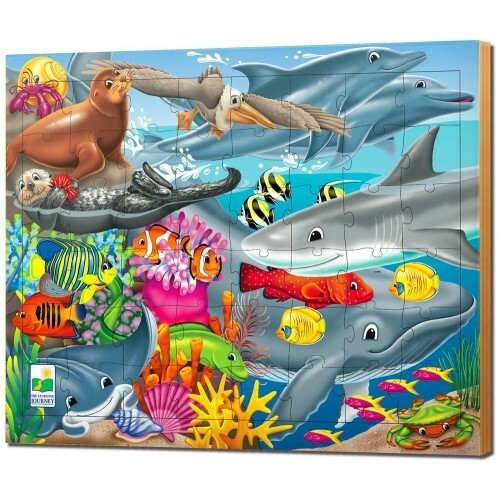 The Creatures of the Sea 48 pc Lift & Discover Puzzle is a new addition to the Learning Journey's preschool puzzle play collection. 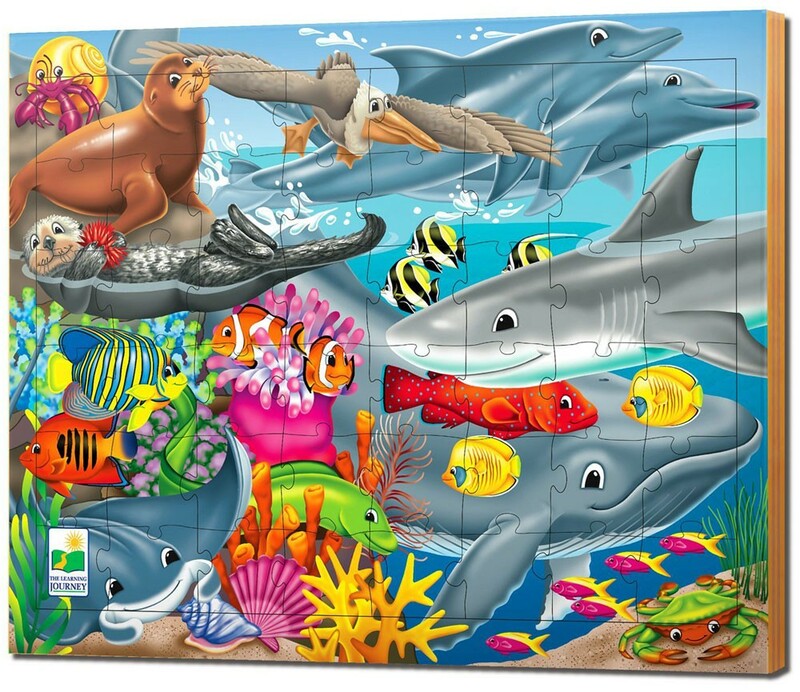 Made of quality cardboard, this colorfully illustrated kids puzzle shows the under-the-sea scene full of familiar fish and sea animals. 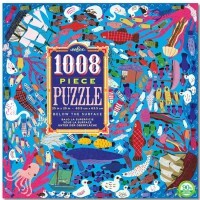 From giant whale to flying pelican, the ocean creatures come to life as your child puts this framed jigsaw together. 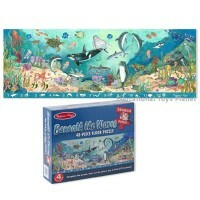 The puzzle board reveals the same beautiful image under the puzzle pieces for easy recognition, so even the youngest kids can recreate the sea picture. 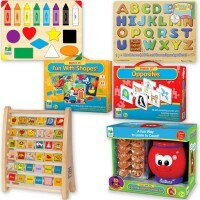 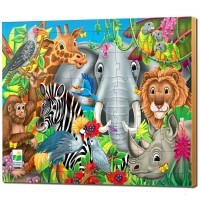 This Educational Toys Planet's puzzle is a perfect first jigsaw for the little hands and curious minds. 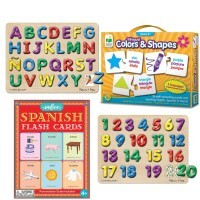 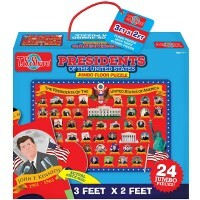 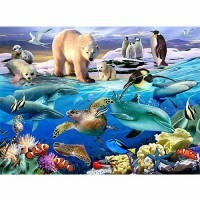 This colorful glossy 48 pcs jigsaw is a great addition for your home or classroom children puzzle collection. 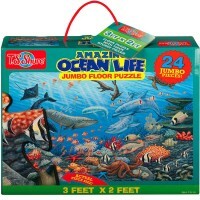 Dimensions of package 0.12" x 12" x 12"
Write your own review of Creatures of the Sea 48 pc Lift & Discover Puzzle.